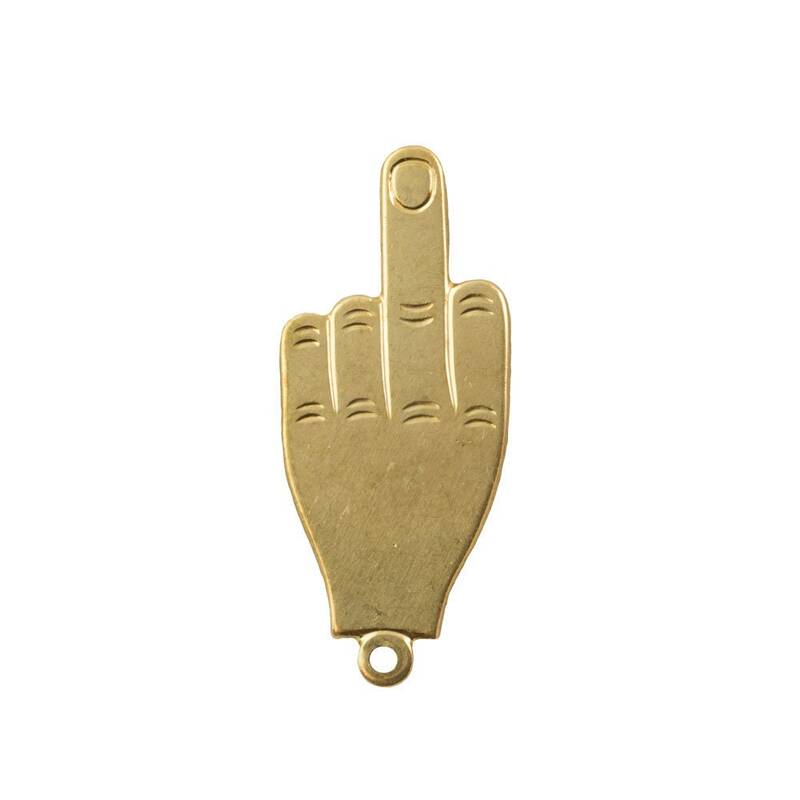 •Characteristics: Solid Brass middle finger pendant. Nice quality and arrived very quickly - thank you! Item arrived as described and shipped quickly. Thanks!